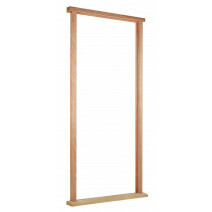 Choose hardwood or oak for your external door frame packs. 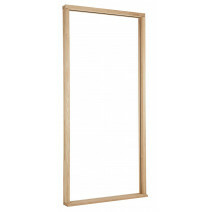 Our external door frames are available in either hardwood or oak. You can choose between, door frames, fanlights and vestibules ensuring you can add all the finishing touches to your home. We also offer weather bars, ensuring we are a ‘one stop’ shop for all your external door needs. 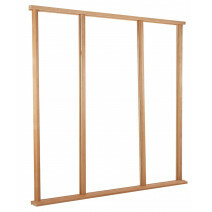 Our wide range of external frames and mouldings are available in hardwood and oak. 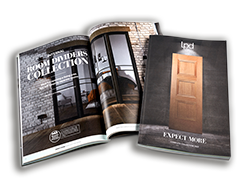 They are easy to put together as well as being designed to match our external door range.